Many forms of mold grow and live in grass, on rotting logs, compost piles and falling leaves left on the ground and trapped in your gutters. While they do not die with the first frost like several other allergens, they lay dormant during the winter. In the spring, they grow on plants that were killed by the winter's cold temperatures. For those who enjoy composting, the soil-enhancing leaf mold is a welcomed part of fall. Even on their own, fallen leaves will still grow mold. 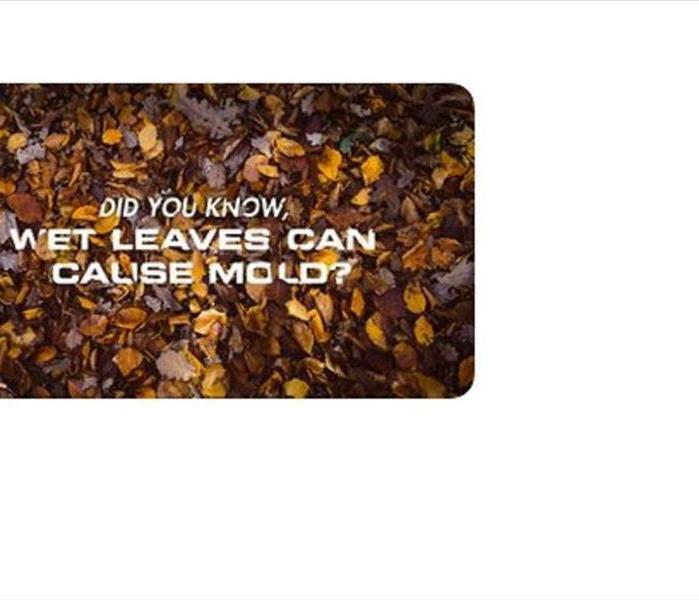 If you are cleaning up this Spring from the leaves of Fall - Wear gloves and a protective mask - this will help protect you from coming in contact with any mold that may be growing from the leaves of Fall! Your allergies will certainly Thank You too! Do you have your Ducts in a Row? 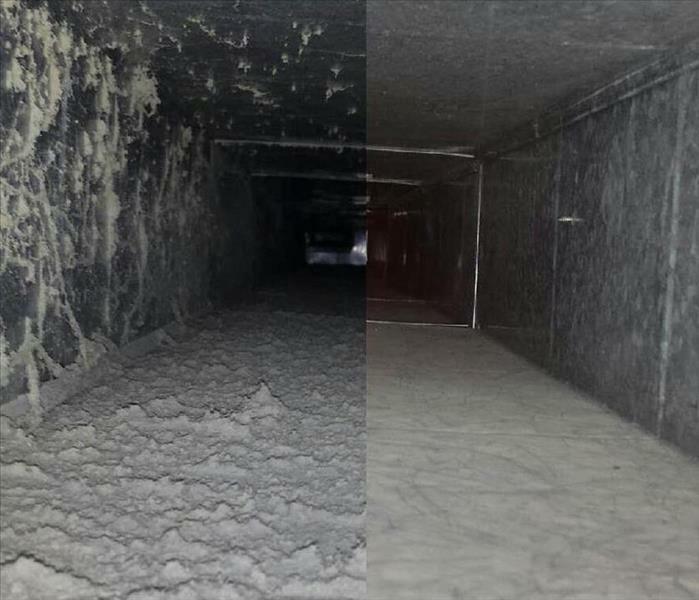 Is Duct Cleaning Necessary? Air quality in your home is important but unfortunately this is something we probably don’t think about as often as we should! Keeping dust, pollen and pet dander or what I like to call “Magical Fibers of Joy and Love” out of the air you breathe involves more than changing your air filters on a monthly basis. Do you ever think about your air ducts? I sure didn’t until I found myself dusting daily! Who has time for that?? Contaminants collect in the duct system too so that $10 air filter cannot not do it all…Who knew? Listed below are 5 top reasons to Clean Your Ducts. Mold – Who wants that? Microbial growth can grow in your duct system without you even knowing it! Especially if your home as been affected by water damage from flooding or foundation cracks. SO… Who ya gonna call?? News flash ..Ghostbusters can’t handle air ducts… but SERVPRO of Newberry and Laurens Counties can!! Call us today at 803-276-0290 or 864-833-4411 to schedule an appointment! Be sure to remove leaves and debris from your gutters on a regular basis. Something as simple as a heavy rainfall or melting snow (not that we get much of the white stuff in South Carolina) can get backed up and cause severe and unnecessary water damage when it has no way to drain from your roof! Clogged gutters and the weight from heavy rainfall can also rot the fascia boards and pull the gutter from the roof structure causing water to enter your home and damage your ceilings, walls and attic space. Overflowing gutters saturates the ground and forms pools of water that penetrate cracks in the concrete and deteriorate the foundation which can result in water damage to basement walls. 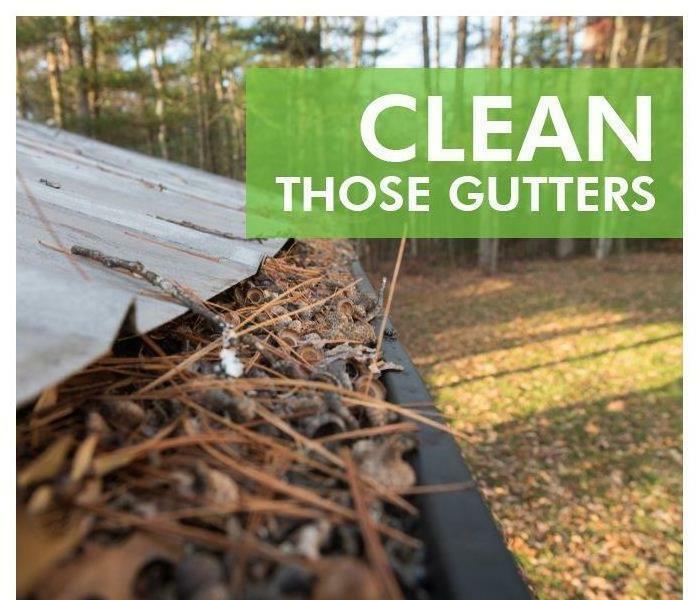 Check your gutters regularly - If you need us -SERVPRO of Newberry and Laurens Counties is here! Kimberly Kitchens was intereviewd by the Laurens County Chamber of Commerce for her service and commitment to her community - get to know your local SERVPRO Ambassador! "Originally from South Florida. My husband and I were both native Floridians. His family is originally from Augusta. His cousin who is like a brother to him, lives in prosperity on the Lake. Through many vacations on Lake Murray, we came to the realization this was where we knew we wanted to grow old. So, we moved our family up to South Carolina to enjoy Lake Murray." "We have been married for 27 years. We have a daughter, Ashlee, 29, who has graced us with two lovely granddaughters that are 2 and 4. Our son Mel III is 24 and is proud to carry on the family name. He has been an integral part of our business for the last 5 years. " Share a couple of interesting facts about yourself. "Growing up in South Florida my husband and I both have a love for the water and being outdoors. We love football, always proud to sport our colors: fans of the Miami hurricanes and the Miami dolphins (in good times and in bad)." "My husband and I are co-owners of the SERVPRO of Newberry and Laurens County. Providing restoration services when residences and businesses have water and fire damage. Previously in the transportation industry for 30 years, where we provided a service, we understand the importance of relationships. 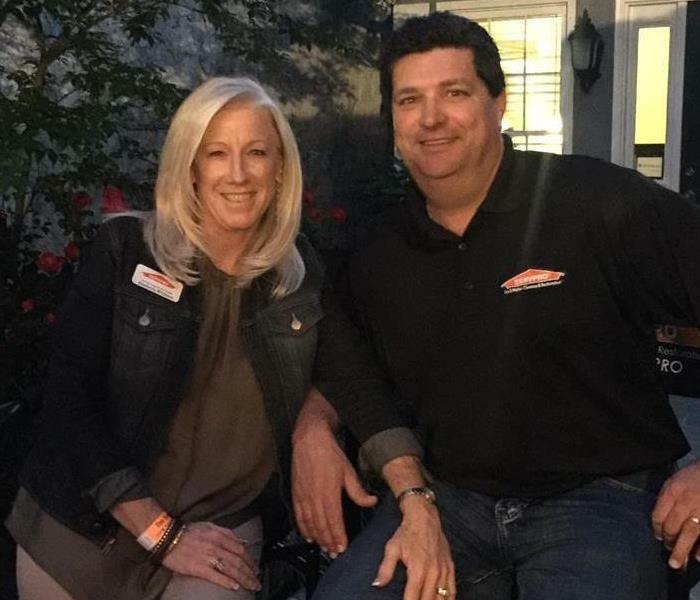 We have owned our SERVPRO franchise for 7 years and have enjoyed establishing roots in the communities that we serve, taking care of people during their difficult times. We go into our customers' homes and businesses, and they become family and friends. " Tell us about your roles with the Chamber. "Not being from the community, being involved with the Chamber has been a great opportunity to foster relationships business wise and personally, making Laurens County feel like home. And at the same time has educated me about the organizations that service individuals in the Community and allowed me to offer my time and talent to volunteer to help make a difference." Why you love Laurens County!
" The people. They believe in and support one another. " "Being a graduate of Leadership Laurens County, I am truly excited to be part of having our Class project come to fruition. I am currently the Vice Chair for the Family Promise of Laurens County, creating a homeless shelter for families in Laurens County." February is all about love and hearts. 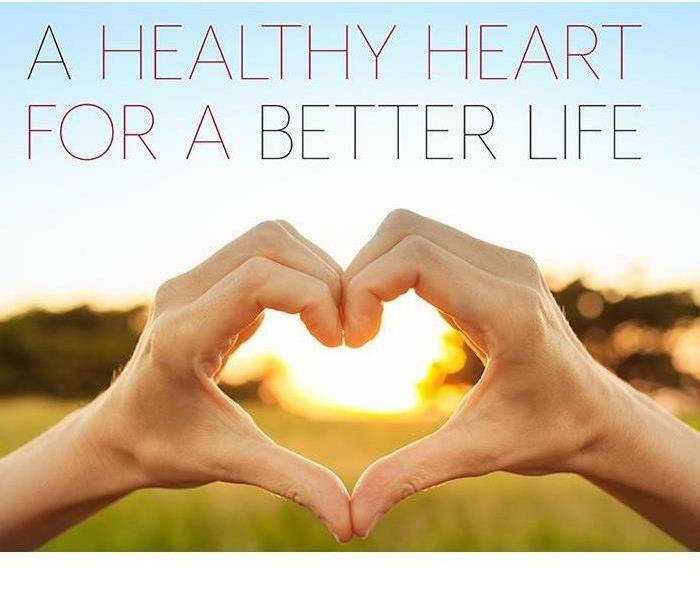 What better way to remind us to take care of our heart than to celebrate American Heart Month! This month is dedicated to raising awareness about heart disease and increasing knowledge about how to prevent it from happening to you. Cardiovascular disease, including heart disease, stroke and high blood pressure is responsible for nearly one and four deaths, and represents the leading cause of death for both men and women in the United States. Nearly half of all Americans have at least one risk factor for heart disease, but many don’t recognize the risks or know what to do to minimize the effect on their heart. This is why heart disease is often referred to as a silent killer. There are many risk factors associated with heart disease and some are uncontrollable, but many can be prevented by a healthy diet and lifestyle choices. Some risk factors for heart disease include a family history, race or ethnicity, age, tobacco use, high cholesterol, obesity caused by an unhealthy diet, physical activity and diabetes. You can prevent heart disease naturally as there are simple modification that can go a long way in preventing or reversing heart disease. Eat a healthy diet, enjoy foods rich in omega-3 fatty acids – Fish is the best natural source. Incorporate fiber in your diet this helps reduce cholesterol levels. Maintain a healthy weight -this is one of the most powerful defenses against heart disease. Get regular exercise – studies show that exercise also helps manage your stress level that’s a two for one deal! Ditch the bad habits - Smoking and excessive alcohol consumption are key risk factors in heart disease. Maintaining a healthy lifestyle and getting regular check-ups from your doctor will help you live a long, loving healthy life! After Thanksgiving dinner, many families usually head to the living room to relax and watch football games on television. Since quality time with friends and family can be hard to find these days, consider spending the time after dinner creating a new family tradition and making memories. After you have finished eating the turkey this year, enjoy one of these fun activities together. When you invite guests to your house for Thanksgiving this year, ask them to bring their favorite board game. Be sure that you have games on hand that are appropriate for all ages of kids that will be at your house, including teenagers and preschoolers. After dinner is cleaned up, pull out the games and help everyone find a game to play. You can also do a group game, such as Trivial Pursuit, Charades or Pictionary. Play touch football in the front yard after Thanksgiving dinner." Divide up your guests into teams, clearly communicate the rules and then have fun playing a friendly game of football together. You could also play a group game of Hide and Seek or Kick-the-Can. If you have a large area, Capture the Flag can also be a lot of fun. If you are feeling adventurous, head to a nearby or explore local hiking trails together. You can find hiking trails in your area on www.trails.com. You can also take a family walk or bike ride in your neighborhood. Be sure to have guests to bring walking shoes or bicycles when you invite them to dinner. Have each adult and child bring a few of their favorite family pictures to Thanksgiving dinner. Provide some cardstock, pattern paper, glue sticks, sticker, pens and scissors. Have each person create a scrapbook page using the pictures and write their memories about the picture on the scrapbook page. When everyone is finished, add the pages to an album. Be sure to include the date and artist on each scrapbook page. Next year, create more scrapbook pages and add to the album each year. Have each guest think of one person that they are especially thankful for this year. Hand out pens and paper and encourage your guests to write the person a letter telling them why they are special. You can include preschoolers in this activity by having them dictate the letter to an adult or an older child. When each person is done, give them an envelope for their letter and a stamp. Consider decorating for the holidays on Thanksgiving evening to include your guests in the festivities. Some families pick out their Christmas tree together on Thanksgiving to decorate later in the weekend. Another idea is to make holiday decorations together after dinner. Some simple ideas include paper chains, salt dough ornaments and bead ornaments. When coming up with a project, be sure to include young children who might want to participate and provide alternate crafts if you have guests who celebrate winter holidays other than Christmas. Consider heading to a soup kitchen or food shelter together as a family to help serve meals to other people. Another option is to use the time after Thanksgiving dinner for your family to help an elderly neighbor with a special project, such as painting or raking leaves. You can also use the holiday afternoon to organize your own food drive by having each guest to your house bring canned food. Have each guest collect food from their friends and neighbors before Thanksgiving. After dinner, you can take a field trip to the food pantry to deliver the food. Kids and the grownups took turns performing talents, such as quoting Shakespeare, singing and playing the violin. Someone can be awarded a trophy for the best performance. When you invite guests to your Thanksgiving dinner, be sure to let them know ahead of time about the talent show. Encourage everyone, including children, to share their talents. Remind everyone to bring any props or costumes they will need for their performance. Whatever you do with this down time on Thanksgiving, be sure that you spend the time with your family and friends. In addition to have a good time together, you may find yourself starting traditions that everyone looks forward to throughout the year. Although fires in living and family rooms are less frequent than those in more hazardous kitchen areas, they can grow to large sizes more readily and more often than those in kitchens. Many living room fires start with an accident in the fireplace, when a candle is knocked over, or when an electronic device comes into contact with water or otherwise severely malfunctions. Regardless of their cause, these fires quickly find sufficient fuel in the surrounding area. If the fire is not extinguished quickly, it can create some of the biggest restoration projects SERVPRO finds in residential developments. Fire damage in Laurens living rooms typically starts from one of three sources: the hearth, candles, or electronic malfunctions. Fireplace accidents are easily created if proper safeguards such as containment bars are not in place, and can produce heavy amounts of smoke in addition to larger blazes. 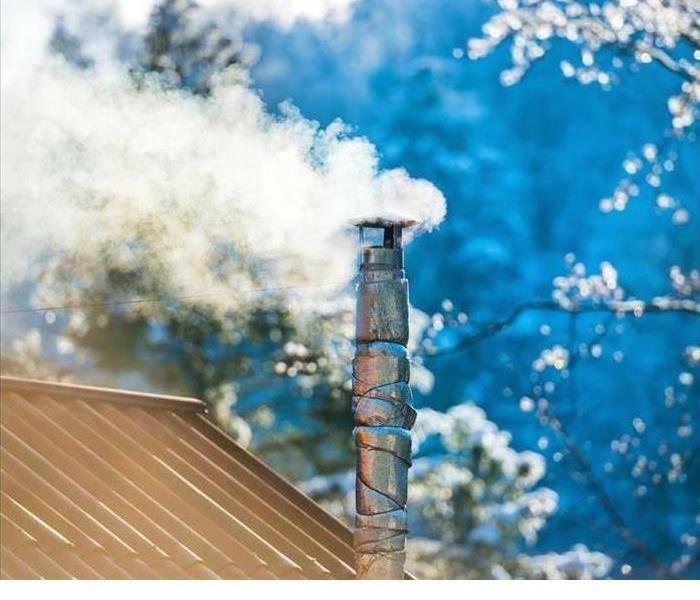 Clogged or unclean chimneys lead to many flare-ups and roof fires. Candle fires are often relatively benign if they start while someone is in the room, but can sometimes start silently when the room is left unattended, blossoming into a large disaster. Electrical fires usually require some accident on a resident's part to start up, so while those can become large very quickly, they are typically hit with fire extinguishers before they get out of hand. The main challenge SERVPRO faces in restoring these fires are in their size. Living rooms may contain fabric carpeting and furniture, flammable bookcases, and numerous small objects that quickly spread fires out from their origin. Also, when dealing with hearths, large volumes of smoke may present additional hurdles. Before we begin any work beyond standard mitigation, we develop a clear action plan to tackle significant problems that arise. Through our expert training and superior equipment, we can deal with fires of any size given time. An insurance policy is a document that lists the conditions, terms, and details of a contract between you and your insurance company. The contract can protect you by clearly outlining your obligations when you are ready to file an insurance claim in Newberry or Laurens Counties SC. On the other hand, the contract also clearly states the terms under which the policy becomes void, and the insurance company does not have to pay. Here are a few steps you can take to make sure you follow the terms of your contract. 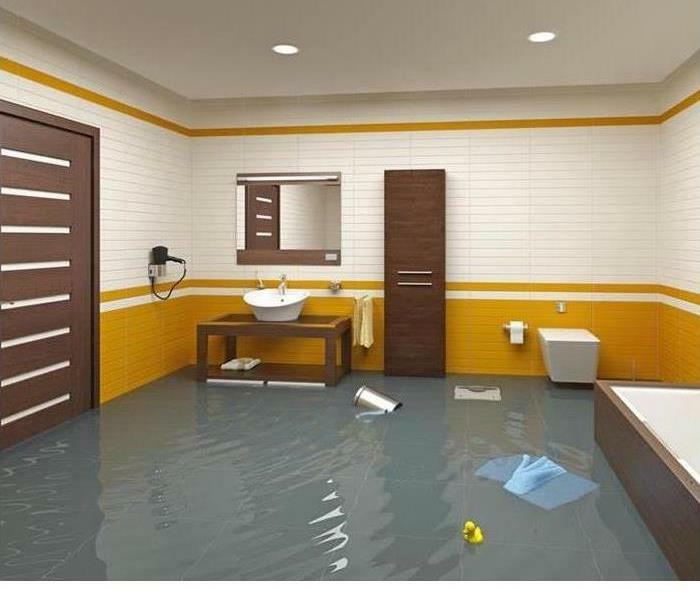 Visit http://www.SERVPROofnewberryandlaurenscounties.com for more information on water damage. 3/14/2019 - Are your Ducts in a Row?